Join in the fun as we get ready for school with Back-To-School Bingo! 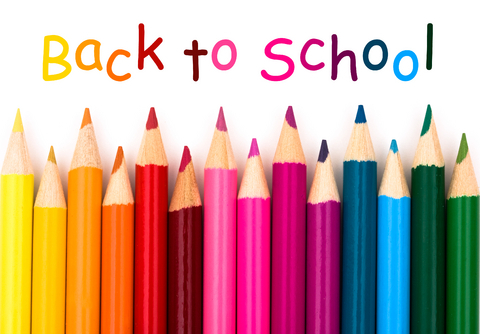 Play Bingo to win cool school supplies that will make your year get off to a great start! Attendee must be between the grades of K and 3.